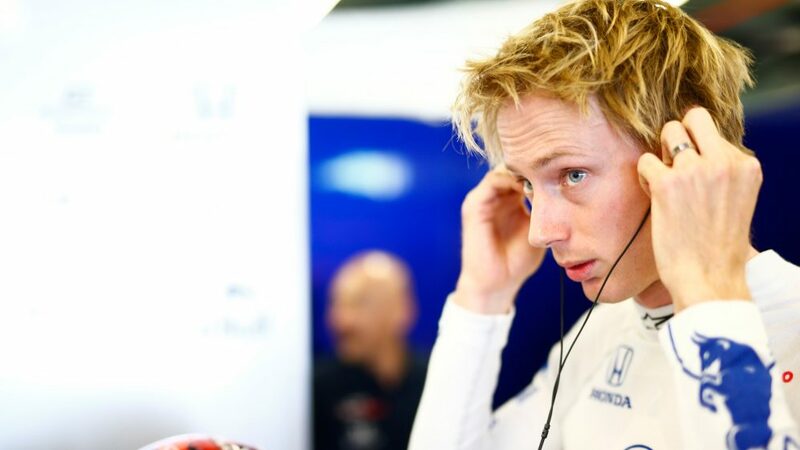 While Daniil Kvyat will return to a race seat with Toro Rosso this season, after a year working as Ferrari’s development driver, it’s now been revealed that Brendon Hartley will be heading the other way in 2019, with the New Zealander set to take on the simulator role at Ferrari vacated by Kvyat. Hartley will form part of a four-strong line-up of Ferrari simulator drivers in 2019, alongside Davide Rigon and fellow new recruits Antonio Fuoco and former Sauber and Mercedes junior driver Pascal Wehrlein. It comes after a brief and tumultuous front-line F1 career for Hartley, which saw the Kiwi sensationally called up for Toro Rosso at the tail-end of 2017 – six years after being dropped from Red Bull’s junior programme – only to lose his drive with the team at the end of his first full F1 season in 2018. It won’t be Hartley’s first experience of test and simulator work, with the New Zealander having previously held similar roles for Toro Rosso, Red Bull and Mercedes, while he also brings with him the experience garnered from his four-year stint with Porsche in the World Endurance Championship, which saw him twice crowned series champion between 2014 and 2017. Hartley’s new job will see him pounding out laps on the Ferrari’s Maranello-based simulator to test upgrades and set-ups for the team, in order to help the on-track cause of drivers Sebastian Vettel and new arrival Charles Leclerc, as the Scuderia try to prevent Mercedes from claiming sixth straight drivers’ and constructors’ titles in 2019. 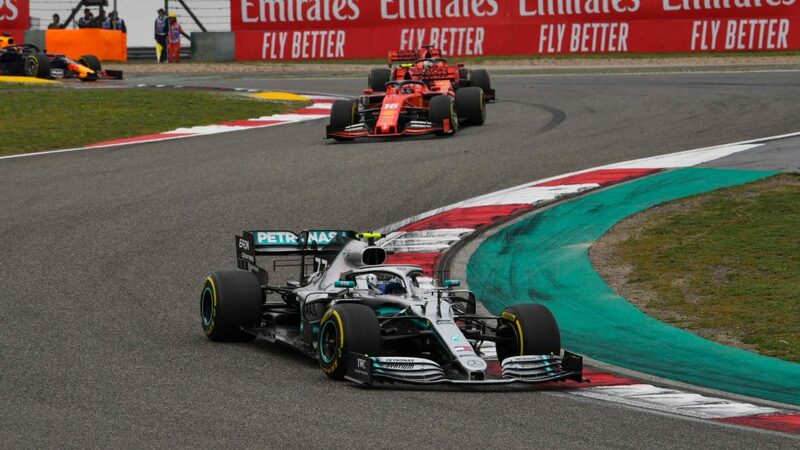 Well life outside F1 didn’t last long for Brendon Hartley, did it? 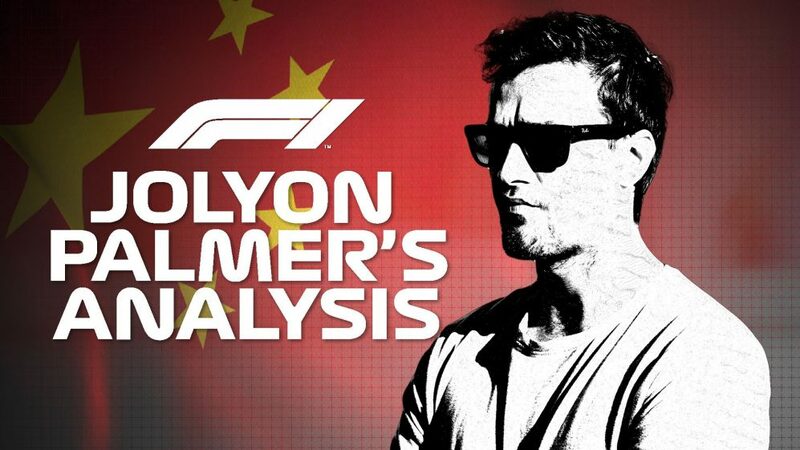 Some might be surprised that Ferrari have opted to turn to the New Zealander discarded by Red Bull/Toro Rosso after just one season in F1 to fulfil a role that is vital to their hopes of success in F1. But it makes a lot of sense. Firstly, he is renowned for giving very good technical feedback, with Honda in particular rating him very highly in this area. In fact, they made a point of saying he was key in helping them accelerate their engine development last year. 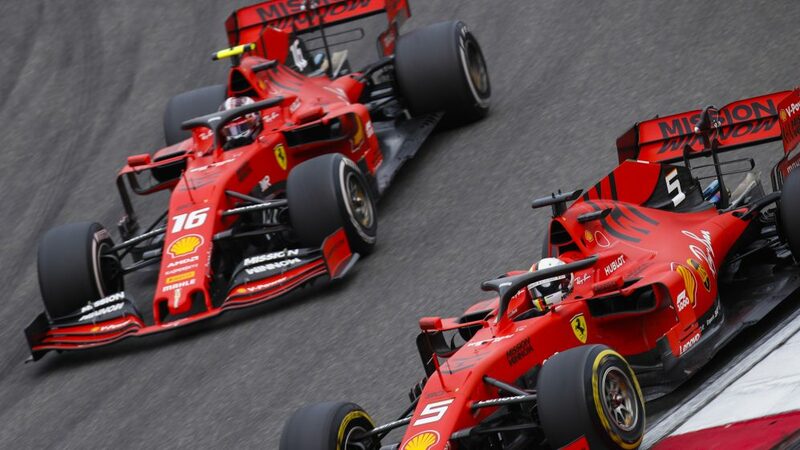 Secondly, Ferrari’s simulator team was heavily depleted when Daniil Kvyat and Antonio Giovinazzi flew the nest after earning race seats with Toro Rosso and Alfa Romeo respectively. 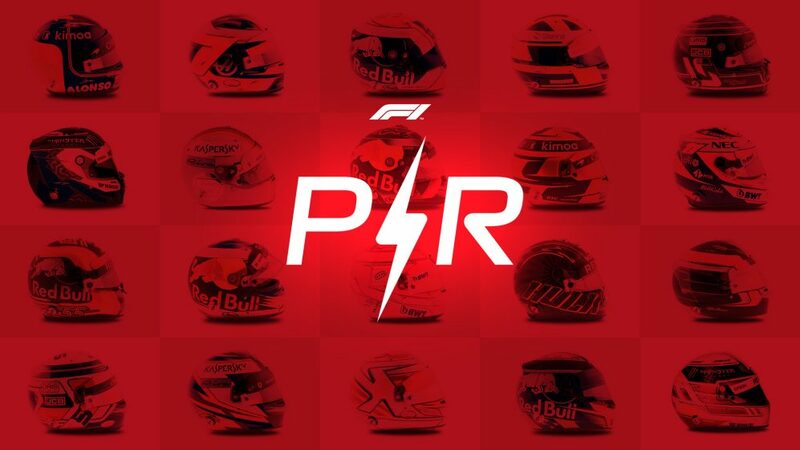 They needed a driver with recent experience, and Hartley is one of the few on the market that has it – with Red Bull/Toro Rosso no less – and that will be very valuable. 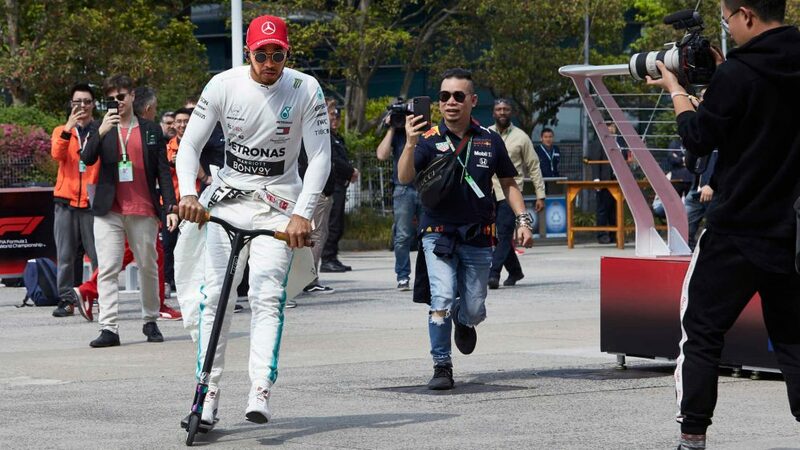 He's carried out sim work for Mercedes in the past, too. 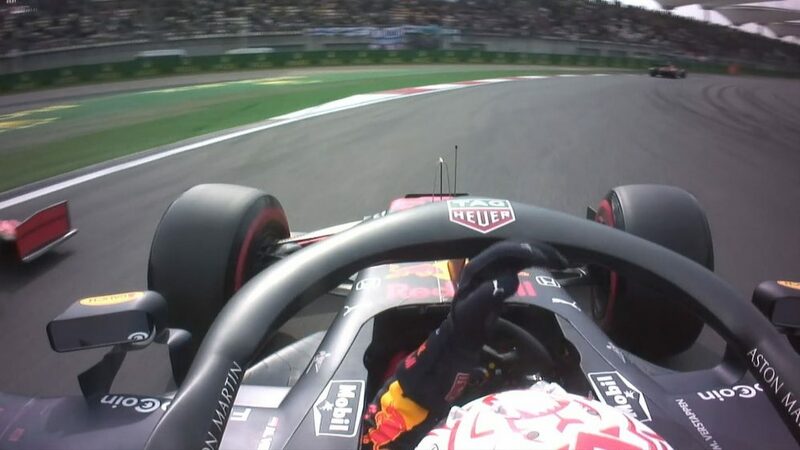 While some race drivers prefer to avoid doing simulator work when they can, Hartley is the opposite. 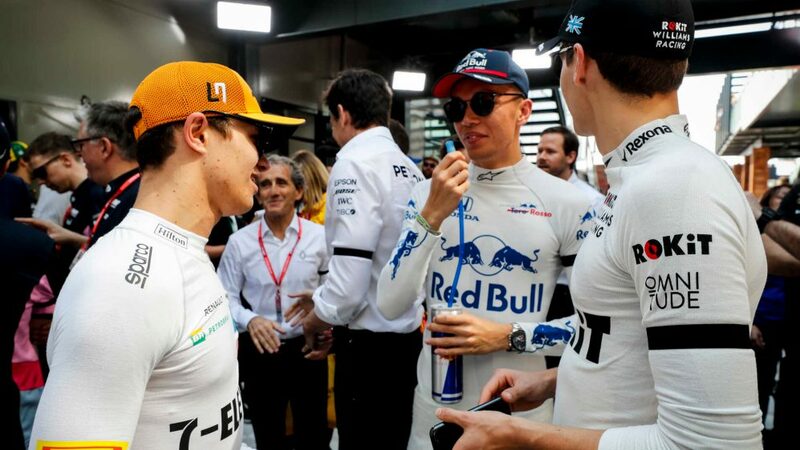 He clocked up the hours last year and was even talking about getting back in the sim straight after the season finale in Abu Dhabi, even though his future at the team looked bleak. Hartley has unfinished business with F1. He didn’t feel he was able to demonstrate his full potential. 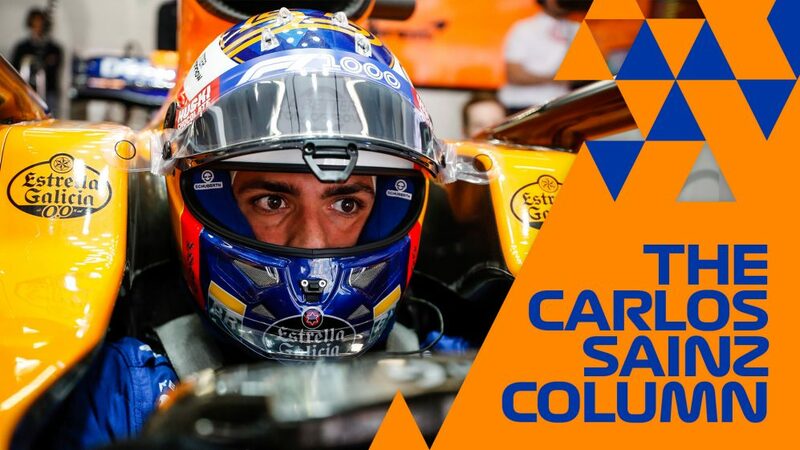 This role leaves the door to F1 ajar, and while it is no guarantee he will ever get another race seat, he can take hope from the fact Kvyat and Giovinazzi used it to catapult themselves back onto the grid.